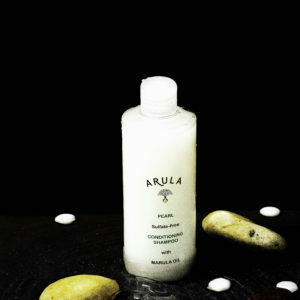 Our natural shampoo contains Marula and Ximenia Oils. It is also formulated with Aloe-Vera Gel. The Marula oil is one of nature’s most powerful natural oil treatments for skin and hair. With it’s high content of antioxidants, essential fatty acids and vitamin E. As as result, it will revitalise your skin, increase your hair’s elasticity. In addition, it will restore shine to dull and lifeless hair. The Ximenia oil is our natural replacement for Silicone. This unique blend of oils and aloe-vera-gel will leave your hair feeling sift and silky. Our shampoo is formulated with over 98% natural ingredients. It is free from sulphate, parabens, silicone and toxic chemicals. In addition, our product contains no synthetic dyes and synthetic preservatives. Hence, it will not cause any burning sensation to your eyes like other high street brands. Our shampoo is also beneficial for customers who are experiencing dry scalp condition and hair breakage. This is because our shampoo is sulphate-free and is enriched with Marula and Ximenia Oils. 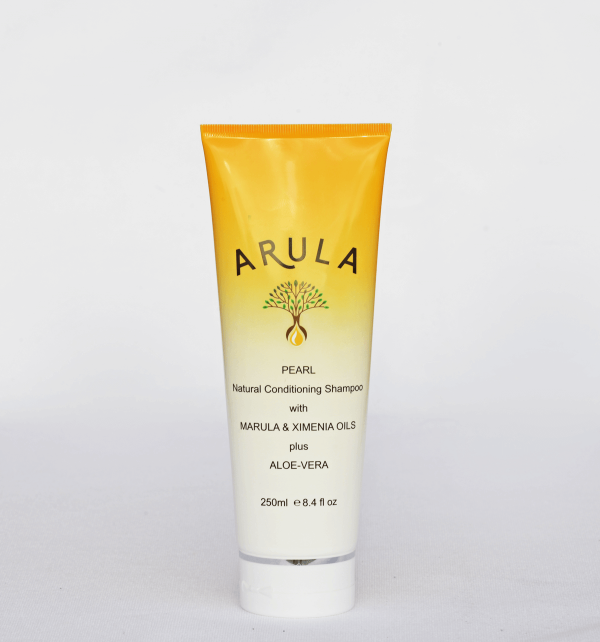 Marula Oil is rich in oleic acid which is essential for beautiful and healthy skin. It suits all skin types with several amazing benefits. As a result, it will increases your hair’s elasticity, restore shine to dull and lifeless hair. In addition, it is suitable for sensitive skin as well as for those prone to eczema skin condition. The Ximenia oil is our natural replacement for Silicone. This unique blend of oils and aloe-vera-gel will leave your hair feeling sift and silky. Methyl Glucose Trioleate is a polyethylene glycol (PEG-120). It is derived from corn vegetable and is used to thickened the formulation. This is a low hazard chemical and as a result, a safe ingredient in our product. PEG-120 is widely use in cleansing products for babies, children, the elderly and those with sensitive skin. It provides luxurious sensory properties through the formation of a rich, creamy lather and a light, emollient after-feel. Most of our customers prefer their shampoo to have a fragrance. Therefore, our shampoo is delicately fragranced with a mild summer breeze aroma. The fragrance in our product is synthetic ingredient.